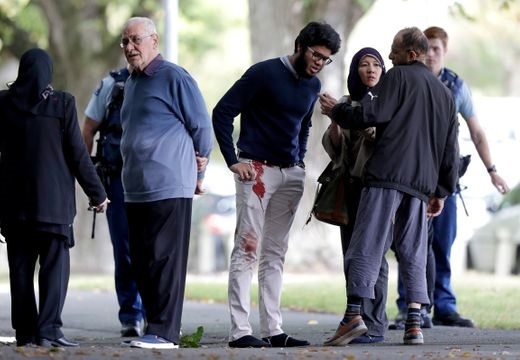 Friday’s attack, which Prime Minister Jacinda Ardern labeled as terrorism, was the worst ever peacetime mass killing in New Zealand and the country had raised its security threat level to the highest. “We have to be absolutely clear on cause of death and confirm their identity before that can happen. But we are so aware of the cultural and religious needs, so we are doing that as quickly and sensitively as possible,” Bush said. Bush said the body of the 50th victim was found at the Al Noor mosque, where more than 40 people died after a gunman entered and shot at people with a semi-automatic rifle with high-capacity magazines, before traveling to a second mosque.